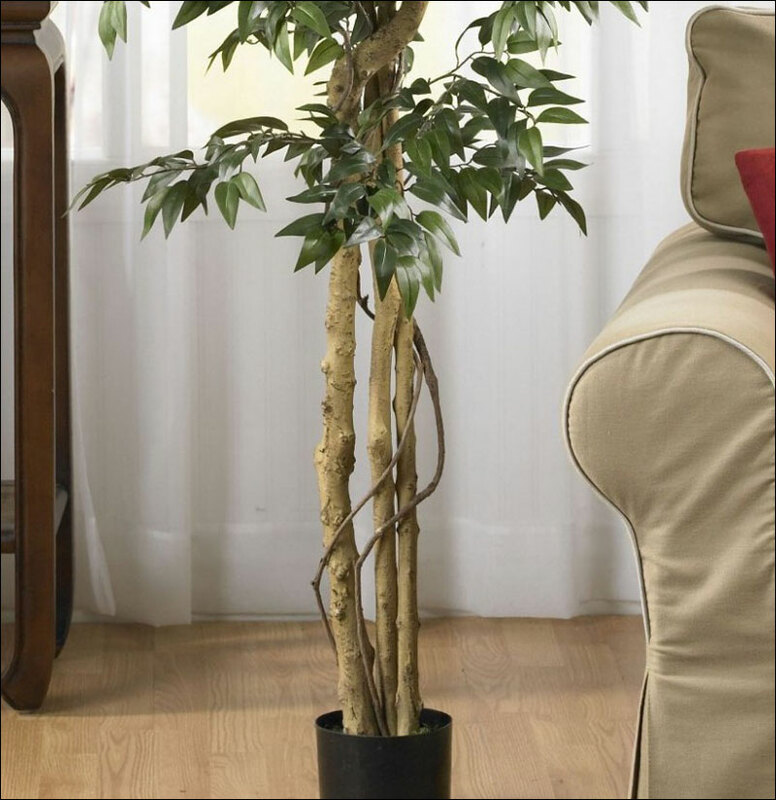 For those that want an authentic looking tree without the work, this 60" beauty is exactly what you are looking for. 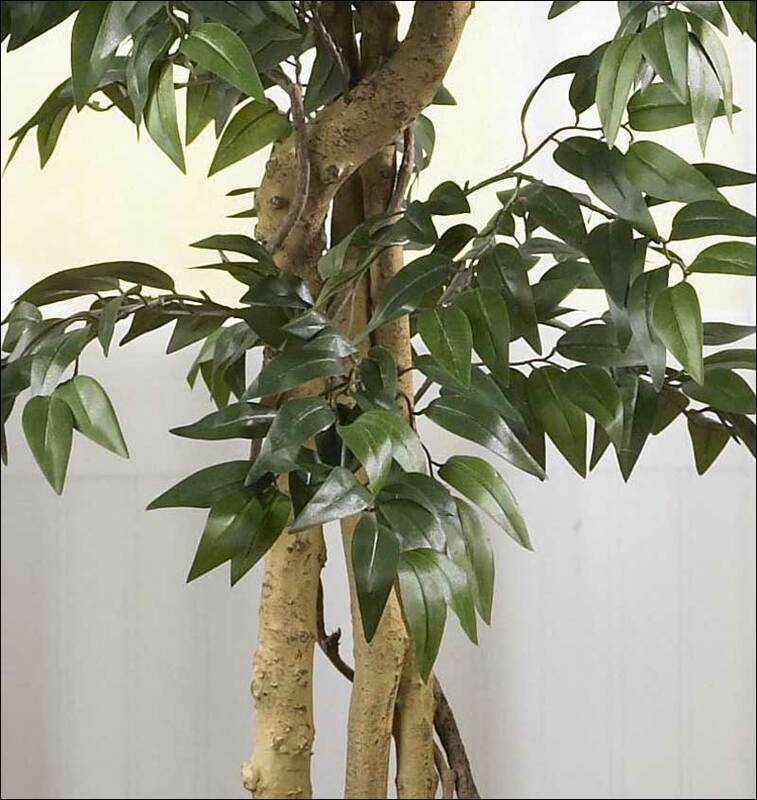 Several majestic trunks stand tall, their bark gnarled just so, topped with the soft greenery that youve come to expect. 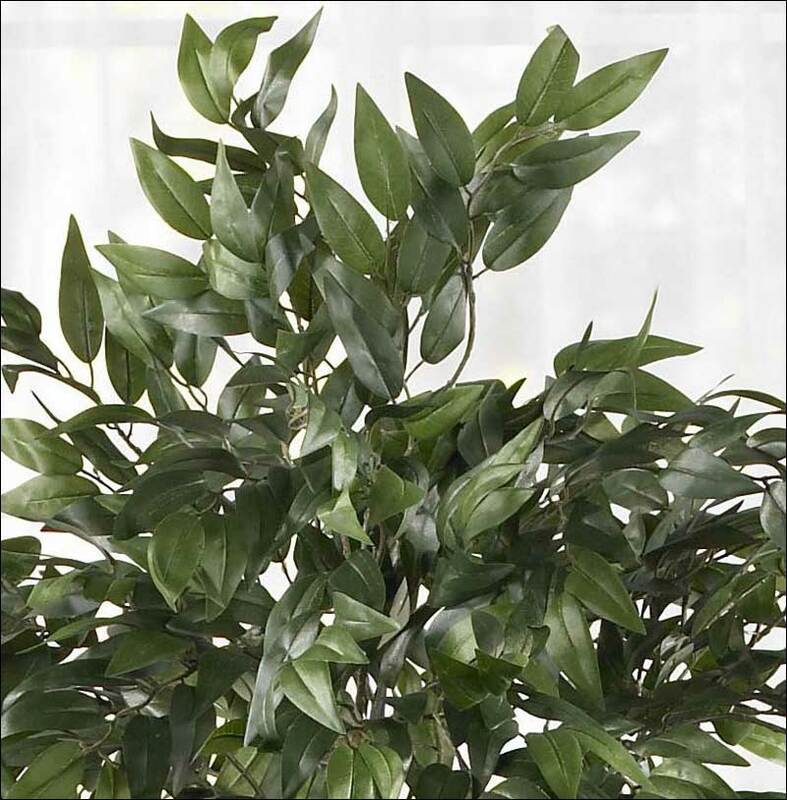 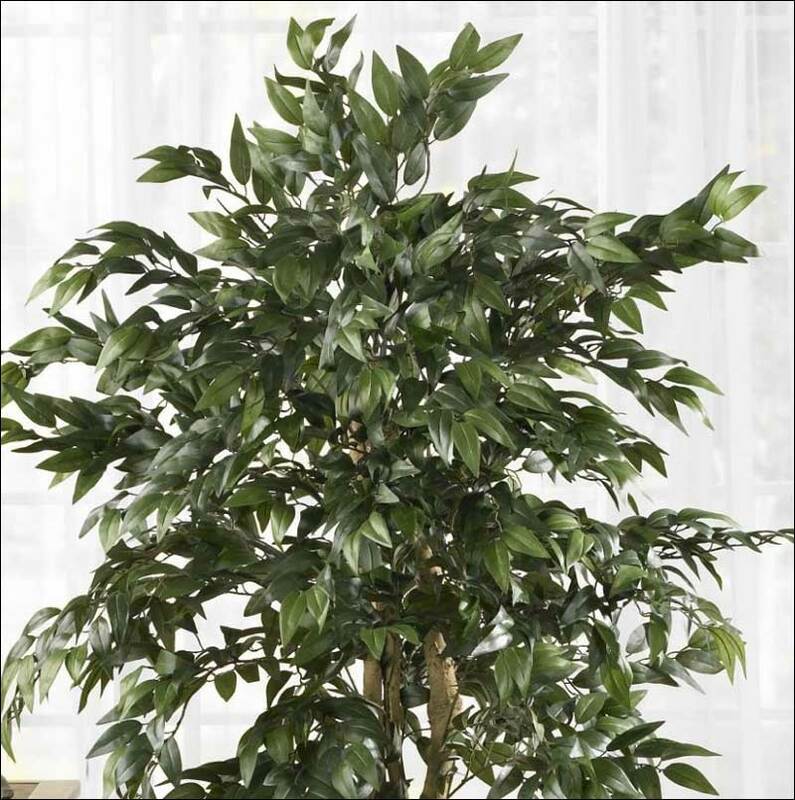 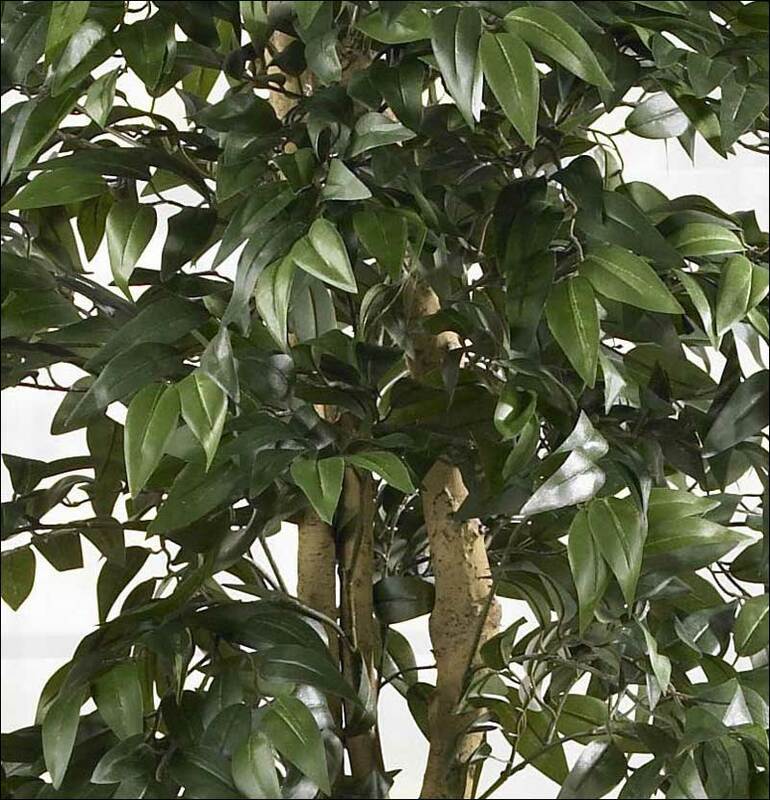 In fact, this beauty sports over seventeen hundred life-like leaves, making it a bold, robust addition to any room or office. 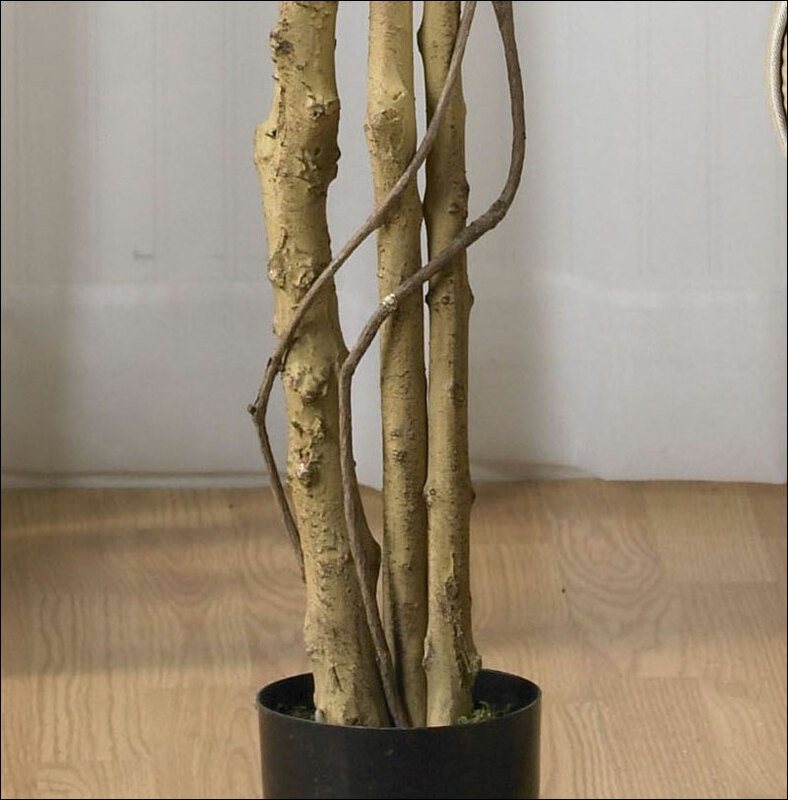 Bring a little bit of the woods indoors to your decor and get this healthy specimen today. 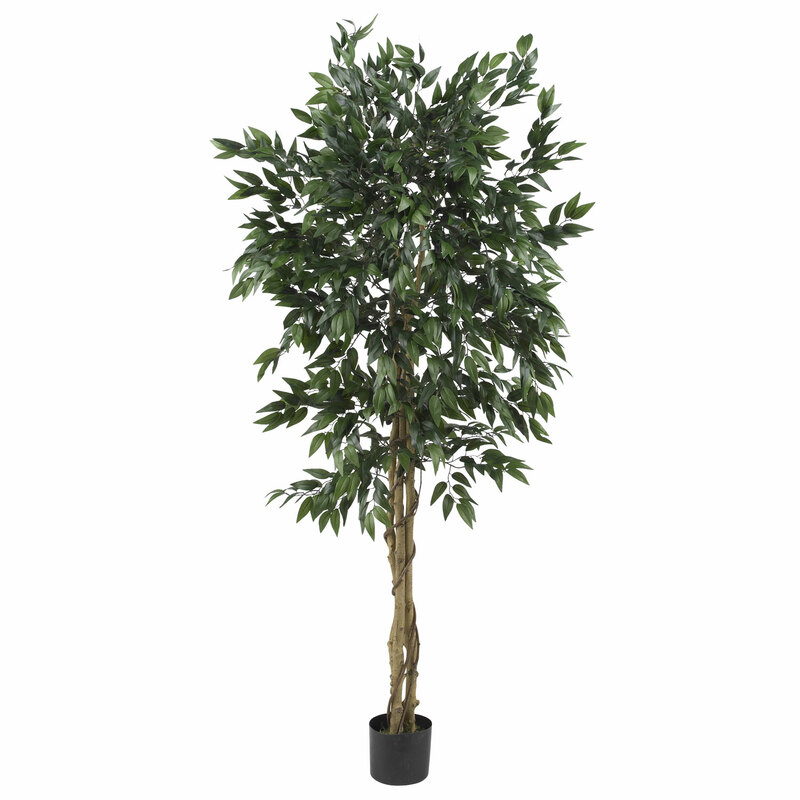 Height - 5', Width - 32"
Pot - W: 5.75", H: 5"